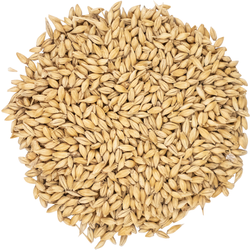 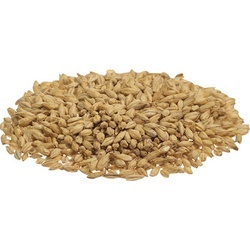 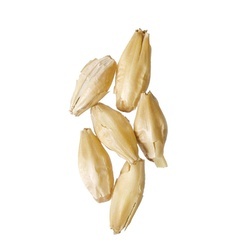 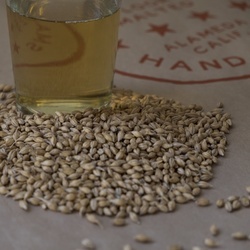 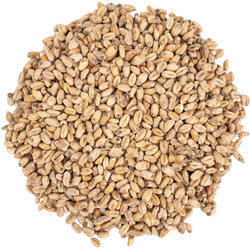 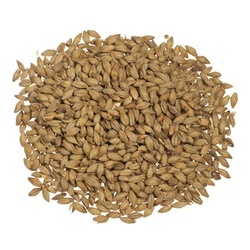 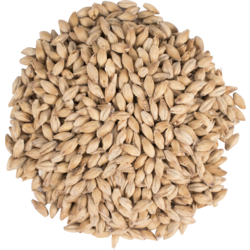 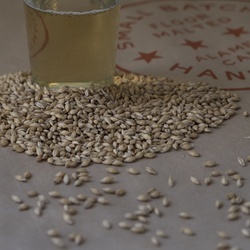 Base malts make up the majority of the grist in your all-grain beer recipes and will establish the style of beer you are going to make. 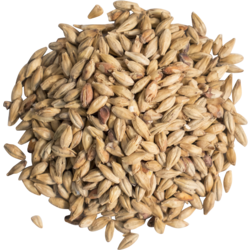 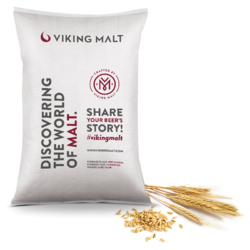 Knowing the qualities and characteristics of the different types of malt will give you a solid foundation to build the rest of your recipe on. 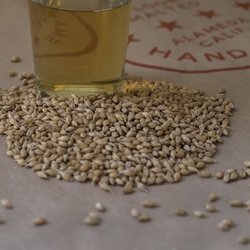 Our wide selection of fresh base malts will give you the perfect place to start.